What do we need when we manage to backup Windows 8 laptop? 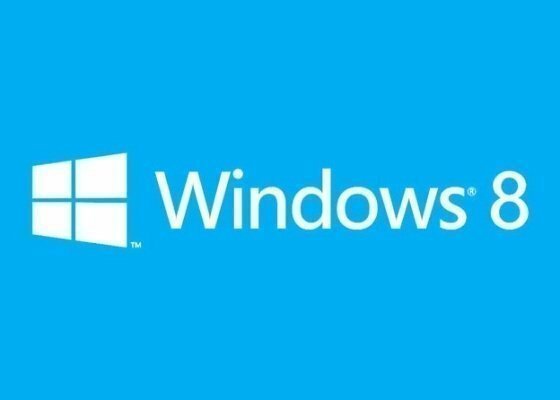 As everyone known, Windows 8 is the most frequently installed operating system for laptop such as Lenovo, Samsung, Dell, Sony or Asus. So, competent backup software which is fully compatible with all these brand of laptops is necessary. Windows 8 is the newest operating system before Window 7, XP, Windows Server 2012 and Server 2008. It’s published by Microsoft Company on October 26, 2012. For backup and restore tasks, Windows 8 provides two countermeasures: File History and Backup and Restore. Both of them are powerful as well as easy to use programs for backup and restore operation. As time goes by, the Backup and Restore was replaced by File History. As far as I am concerned, there is no big difference between this two programs, the only difference lays in that, File History is more advanced and more user-friendly than Backup and Restore, for instance, File History run much faster than Backup and Restore, moreover, the image files created by File History is far smaller than Backup and Restore does. By the way, both of this two programs support schedule backup. With the development of technology, handiness has become the only characteristic of laptop. Owing to its portable and exquisite features, laptop shares a big part of computer market worldwide. No matter what brand of laptop you are using, Lenovo, Samsung, Dell, Sony or Asus; and no matter what operating system your laptop installed in, Windows 8, 7, XP or Server 2012/2008, you should better backup your laptop in case of data loss. Simply put, laptop backup share the same operating steps with desktop backup, both for disk backup and system backup. The only thing special about this is that laptop has an extra One Key Recovery partition which desktop lacks. In short then, we can backup windows 8 laptop with any anyone of them. As what we told previously, Windows 8 has a File History which can do backup and restore tasks, that is to say, we can use it to backup windows 8 laptop. However, as the saying goes, “good things never come easy” and the truth is that, File History only allows user to backup the files and folders which are located in the Desktop/Libraries/Favorites; which is to say, The windows 8 built-in backup and restore program could not backup the full system of your laptop, but only some of your temporary files. Fortunately, we have alternative plan – third-party backup software. After years of use and experience, AOMEI Backupper has made itself a household name. It enhanced the features which Windows built-in backup program provided and it also added the new features which File History had not provided. Apart from the sophisticated features of backup and restore, AOMEI Backupper also provides a powerful clone feature for people who need to upgrade or transfer their disk or system.